What made you want to sign up to Big Brother? Chloe: I was really surprised when Stevi wanted to go in as a couple. He is literally the most important person in my life and love and adore him and it is a massive time in a relationship to go on TV. You have to be really sure in who you are as people and in the relationship. So for both of us to make that commitment is a big decision. We are really excited but really scared. You're engaged to be married. Are you nervous that this will test that relationship? 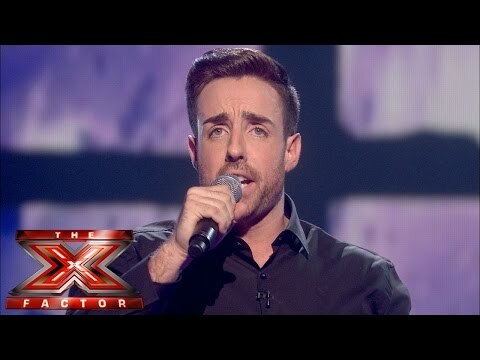 Stevi: Yes, it could make or break us. That is the thing. It is a chance and some risks are worth taking. It could make or break, who knows. Chloe: It is very common for people to come out of reality TV shows and immediately be branded with the showmance stamp. That really upsets us because of the time we have invested in each other and we really do love each other so much. So although it is not our main aim, we still want people to see that we can function as a normal couple despite it being such a surreal situation - it's a game show! Obviously there are intimacy issues and things that we'd rather not share on camera. We are going to try to be as normal as possible. So is it a good opportunity to prove your relationship is real? Stevi: I hope so. Everyone is entitled to their opinion but for me that's that, and that is why I put a ring on it. It's not one out of a pound machine or anything like that, it cost me a fortune! Are you sad to miss The X Factor? 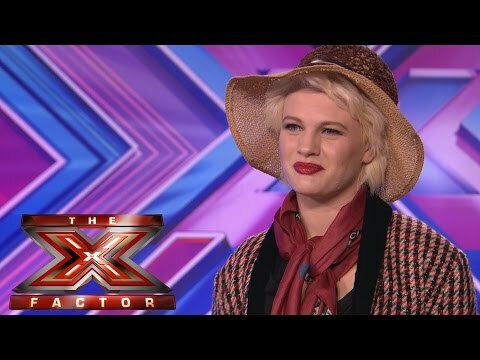 Chloe: We are devastated, especially Steven, who absolutely idolises Simon Cowell. 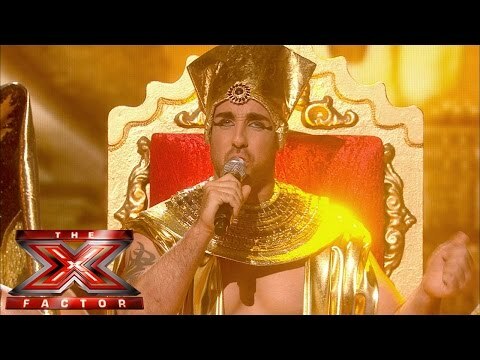 Stevi: I do, I love Simon Cowell. 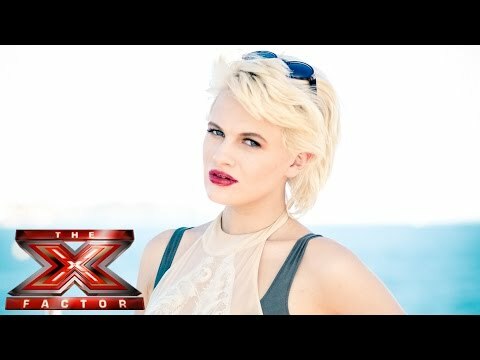 Chloe: I think that is the worst part about going into the CBB house, that we will miss The X Factor. It's all on record though isn't it? We can catch up when we leave. Stevi: We might only survive three or four nights and be out in time! Will you wind each other up? 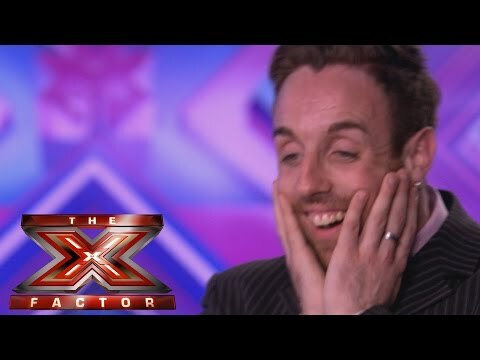 Stevi: That's what I'm scared of. I'll probably do a Brian Belo and jump over the gates! Chloe: We’ll be fine! He is so nervous today, I have never seen him like this before. He's shaking! Are you looking forward to the UK v USA aspect? Stevi: The competitiveness will be great because I can be quite competitive. Not in a horrible way but I like to give it my all. Stevi: Jim Davidson was my favourite by far, he was great. I just loved the way he came across. He just didn't care and he wound people up. I loved Jim Davidson. Chloe: I admire anyone who has had the courage to go through this process and say to the general public, “This is me on a plate”. Mad respect because we are shivering right now! 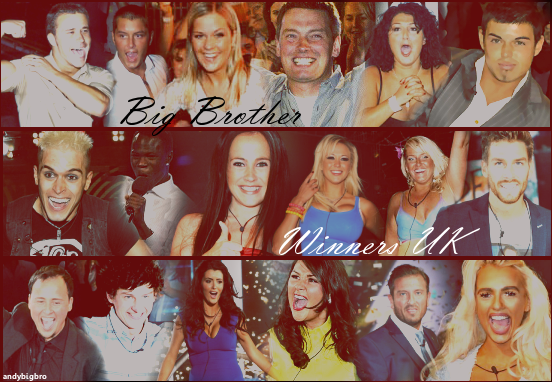 Who would you love to see in the House? 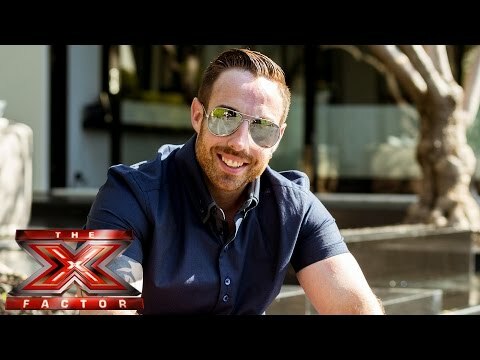 Stevi: I would like to see Simon Cowell, but, if not, Dwayne 'The Rock' Johnson. Chloe: He loves him more than me! 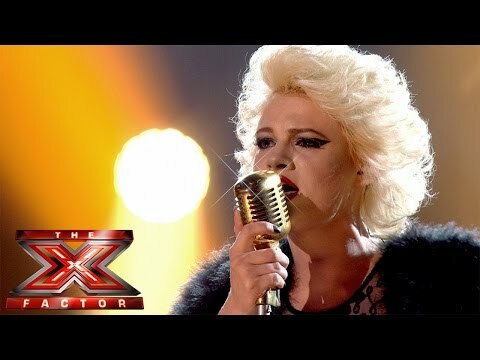 Has The X Factor given you good practice for this? 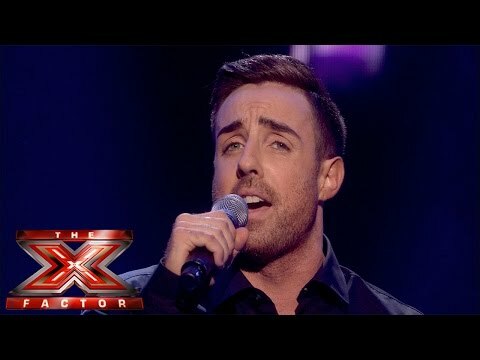 Stevi: Singing in front of ten million viewers every Saturday night was one thing but going in front of cameras 24/7 is another thing. I think I am more nervous now than I was at live shows. How will you celebrate winning? 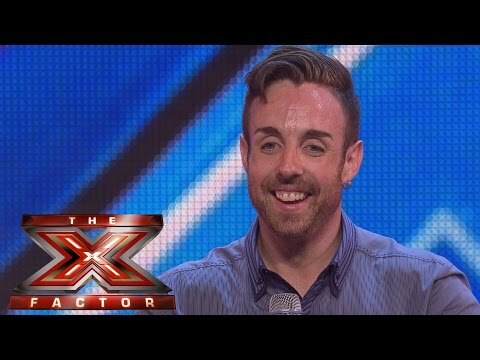 Stevi: I don't think we'll win. If we can go the distance to the last five I'll be very happy with that. 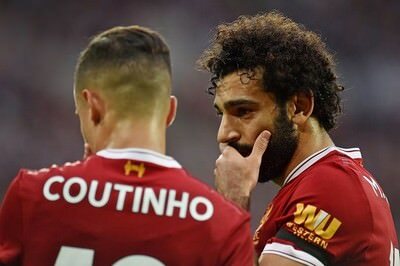 If we did win then I think we could get married straight away. There we are, I've put her on the spot. Instead of next year we could do it this year. 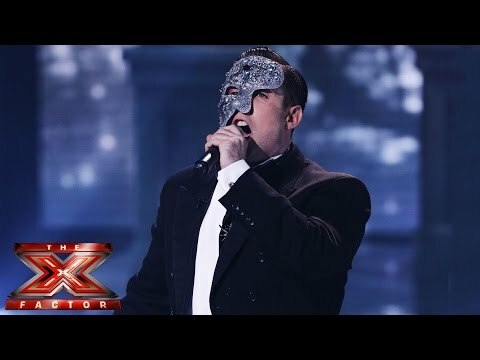 Stevi: I'd love to host The Xtra Factor, I'd love to do that. With Chloe or with someone else, I'd love to work with Simon again. Last edited by zakman440; 18-04-2016 at 06:27 PM. 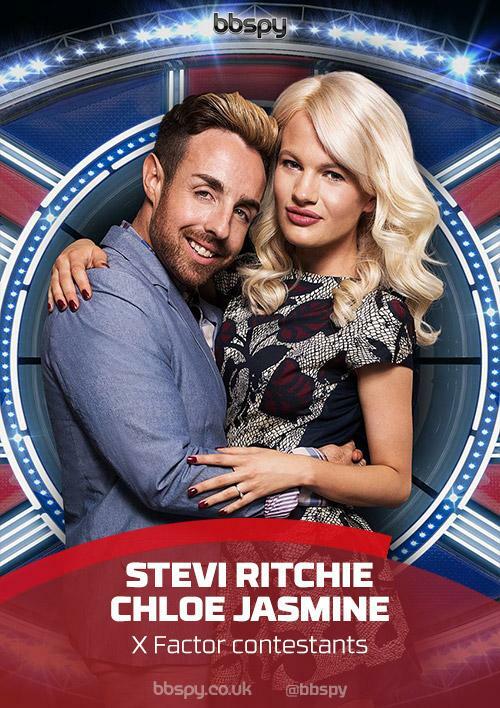 Primarily joining for Chloe but Stevi has actually grown on me already tonight. Add me for Chloe. Queen! Stevi is ok.
Last edited by Vanessa; 27-08-2015 at 09:13 PM. yes gawd let me in. Yes please. For both actually, Stevi was funny in the VT of them both.